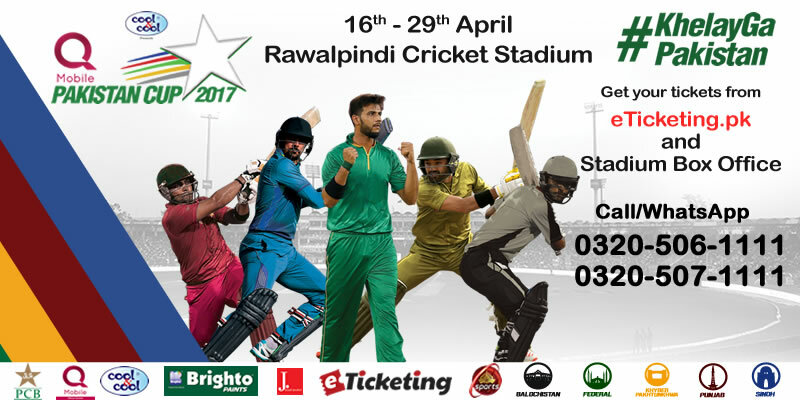 Pakistan Cup is domestic one-day cricket tournament in which five provincial teams of Pakistan participate. 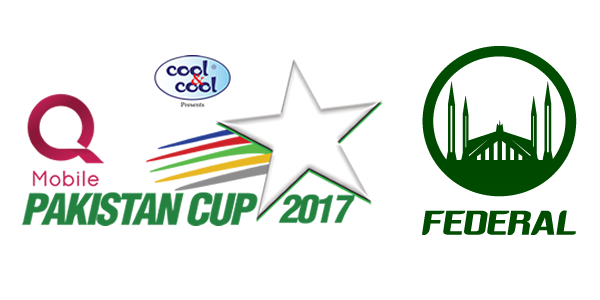 Pakistan Cricket Board (PCB) introduced this competition by revamping the previous tournament - Pentangular Cup. 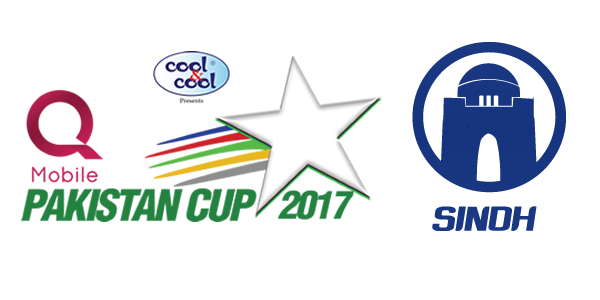 PCB decided to change the name and process of Pentangular Cup after the successful first season of Pakistan Super League (PSL). 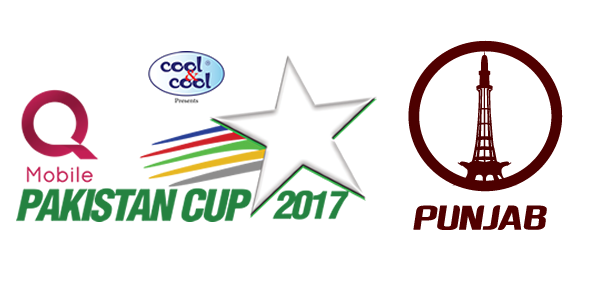 PCB arranged the first edition of Pakistan Cup in 2016, which was played from 14 April to 29 April 2017. The matches of the tournament were played on the same format as the Pentangular Cup, but the method of players’ selection has been changed. The long-established selection method has been changed with a draft system – like PSL. In this method, already-appointed captain and coaches are able to select the players for making their 15-man squads from a list of available players in 15 rounds. 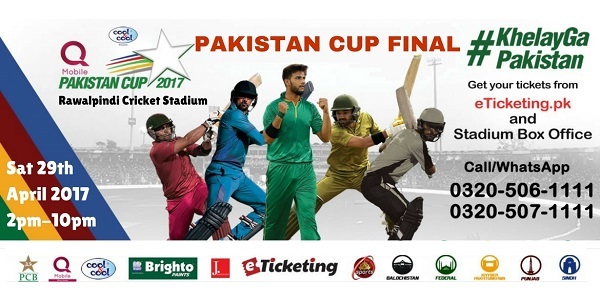 The five teams from the five provinces of Pakistan - Punjab, Sindh, Balochistan, Khyber Pakhtunkhwa and a team from Federal Capital of country - was remain the same as like Pentangular Cup. Pakistan Test captain Misbah-ul-Haq, ODI captain Azhar Ali, T20 captain Sarfraz Ahmed and two ex-skippers Younis Khan and Shoaib Malik were selected by PCB to lead the teams of Federal Capital, Balochistan, Sindh, Khyber Pakhtunkhwa and Punjab respectively in the first edition. 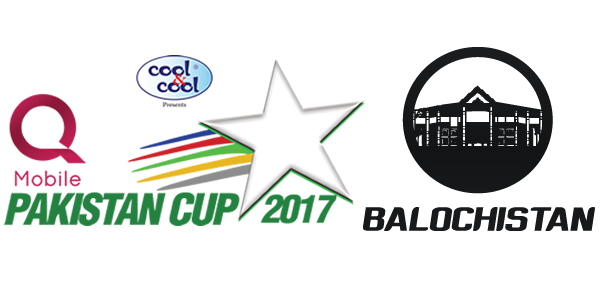 The teams of Khyber Pakhtunkhwa and Punjab reached in the final and other three had been eliminated at the group stage. 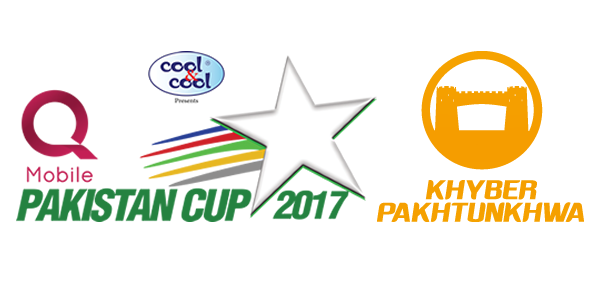 In the final, KP team beat Punjab by 151 runs to lift the trophy of Pakistan Cup’s first edition. The matches of second edition will be played from 11 April to 5 May 2017. Best Viewed at 1024 x 768 pixels and above. This Page loaded in 0.07408 seconds on Tue, Apr 23, 2019 (20:56).